© Alyssa Walton. All rights reserved. 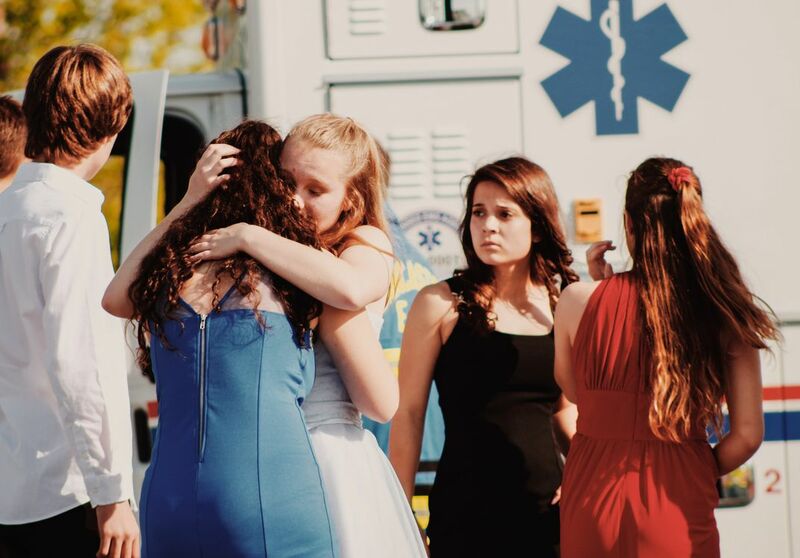 This photograph is of a group of teenagers who were just in a car crash. They find that two of their friends died on impact. Date Uploaded: Nov. 5, 2018, 4:54 p.m.